Granite worktops, used on a frequent to daily basis, will require regular cleaning to keep them sanitary and looking nice. 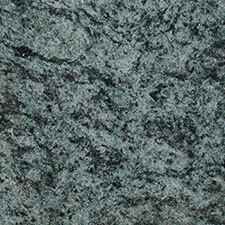 There are several methods for cleaning your granite worktop. The jury is still out on which method is the best. The cleaning method you choose depends entirely upon how often you plan to clean, as well as your personal preferences. For daily cleansing, warm water and soap will do the trick. Use of a soft cloth is recommended, as is the use of distilled water. 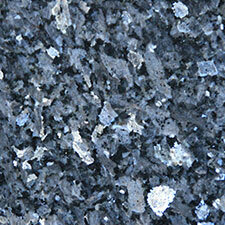 Chlorine contained in some tap water is hard on granite. Simply swirl your cloth in the warm sudsy water and clean your granite. 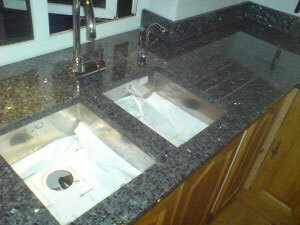 Be sure to rinse the cloth thoroughly, giving the worktops another good wipe down to rinse away any remaining residue. Follow this with a microfiber cloth for added shine. If over time, your finish looks dull, simply give it another good cleaning with hot water. 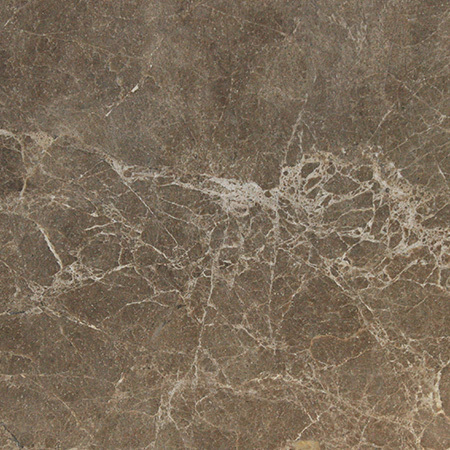 The dull finish is typically the result of residue buildup on the surface of your countertop. 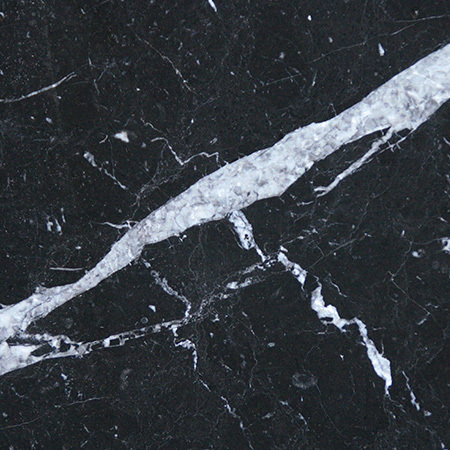 Weekly cleanings with a non-abrasive stone cleaner are recommended to remove residue buildup to retain the lustrous finish of your granite worktops. 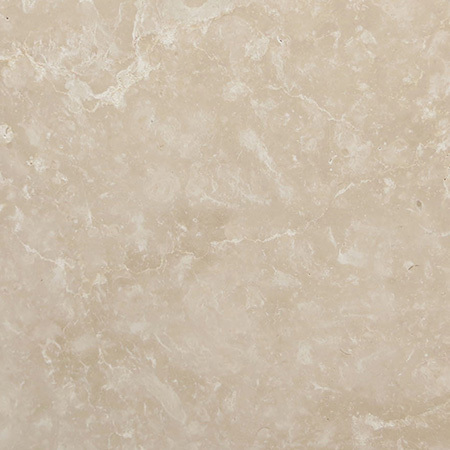 The specialty stone cleaner must contain a low pH balance and no harsh chemical bases. 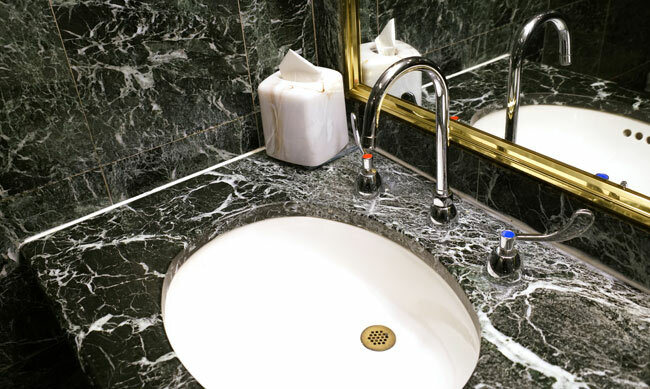 If using your granite worktops frequently enough that you don’t think daily soap and water will take care of the mess and germs, commercial cleaners are available. However, you must practice caution in choosing your granite worktop cleaner. Available at most hardware stores, you need to closely analyze the cleaner before making your purchase. 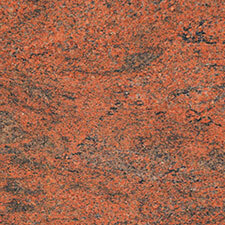 Simply stating that it is the best cleaner for granite does not make this a fact. Your cleaner must contain a low pH balance, no hrash chemicals, and no abrasives. Neutral base cleaners are your best bet, and you should avoid lemon, lime, and ammonia bases at all costs. 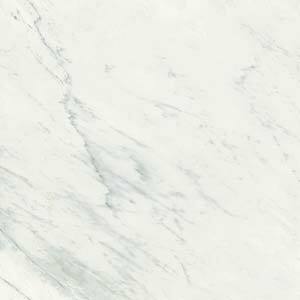 You can avoid some of the concerns relate to commercial granite worktops cleaners by making homemade cleaning solutions. The most safe and effective homemade cleaning solution for granite is 25% isopropyl alcohol, a few drops of your favorite dish soap, and three parts water. Shake it up in a spray bottle, grab a soft cloth, and you have an inexpensive, low pH, non-abrasive solution that effectively cleans and kills germs on your granite worktops. 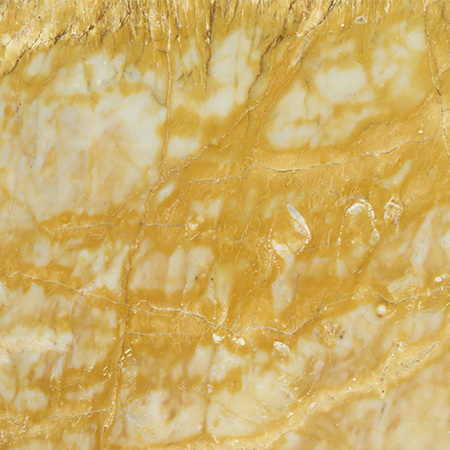 Granite’s porous nature leaves it susceptible to stains. 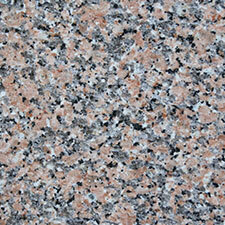 You should clean up any spill or stain your granite worktops immediately to avoid permanent damage. Don’t just use your basic cleaner on stains, however. 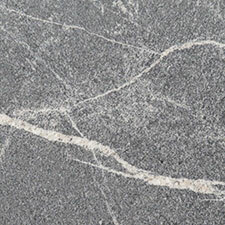 A poultice is the appropriate method for cleaning stains on granite. For gentle scrubbing mix flour or talcum powder with dish soap to create a paste. For organic stains such as coffee, tea, and fruit, replace the soap with hydrogen peroxide. 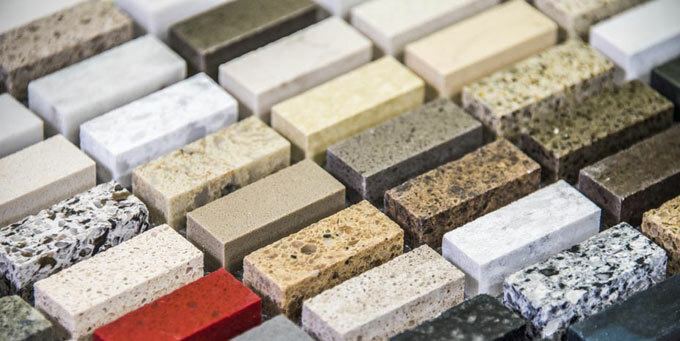 For all other stains on granite worktops, replace the soap with the appropriate chemical, blot the stain, cover with poultice and plastic wrap, allowing the mixture to dry for several hours or overnight. Scrape of the mixture, and gently scrub and rinse the area. Your stain should be gone. There are thousands of tiny tweaks that turn a house into a home. 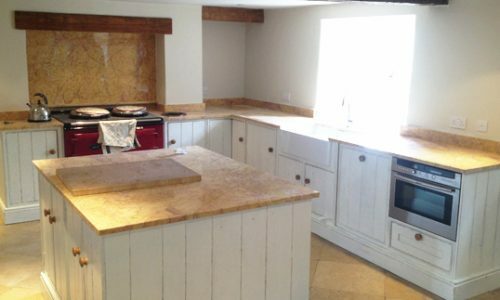 Now, thanks to our custom-made stone worktops, you can design your own kitchen surfaces, changing a sharp corner for a round one here and widening a breakfast bar there to create the perfect space for your family.